Here are some simple tips for improving your Spanish. 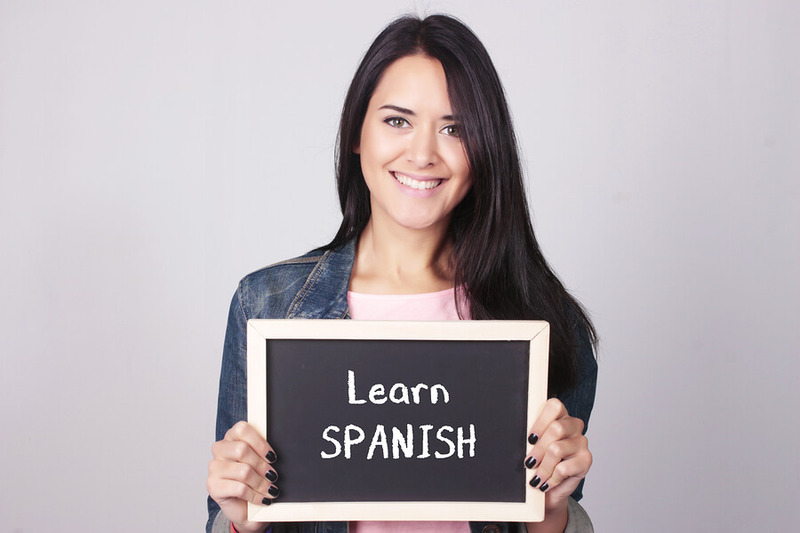 The more Spanish you learn, the less you need to rely on Spanish translation services! ● Speak Spanish as often as you are able. ● When you are alone and want to express yourself out loud, speak in Spanish. ● Trying to think in Spanish helps to learn the language. ● Try to practice Spanish if you know someone you see often speaks the language. When in a Spanish speaking country, practise when you can. There is no better way of impressing the locals than by communicating with them in their own language. You will become fluent far faster than speaking your own language when in a Spanish speaking country. If you are keen to improve your Spanish quickly you must head as often as you can to a place that speaks Spanish. That’s the best way to learn Spanish through reading, speaking and listening all at the same time. Also, engaging with the culture of the Spanish speaking country you have chosen to visit has a great influence the speed in which you will become more fluent in Spanish. Most of the time, people usually find reading and speaking to be far easier while it can be a challenge to concentrate on listening. It’s not too difficult to improve listening skills as it’s just the question of listening to what people are saying. It will give you the chance to differentiate between different accents that are being used. When you start to attain a reasonable level in Spanish, you’ll start to be able to differentiate between the different types of accents and dialects. If your Spanish has reached the advanced stage, remember that there are exciting possibilities for jobs in Spanish translation services. There are more native Spanish speakers than there are English speakers, even if Spanish is not quite such an international language. Spanish is not such an important language in Australia as it is in Europe and North America, but there is still strong demand for Spanish NAATI translators.